Definitely a no for me. It didnt work well and doesnt stay on well. 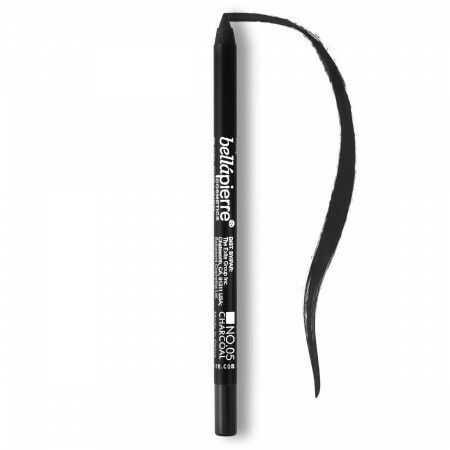 I love eyeliners and would love to see more colorful ones like urban decay but not this brand.